If the Fiat 500 isn’t nostalgia enough for you, then this Vintage ’57 model is sure to appeal. Based on the first 500, from – as you might have guessed – 1957, the new trim borrows classic features including pastel blue paint, a contrasting white roof, and vintage-look 16-inch alloy wheels. Inside you get a white dashboard and historic Fiat logo, along with “500” embroidery. 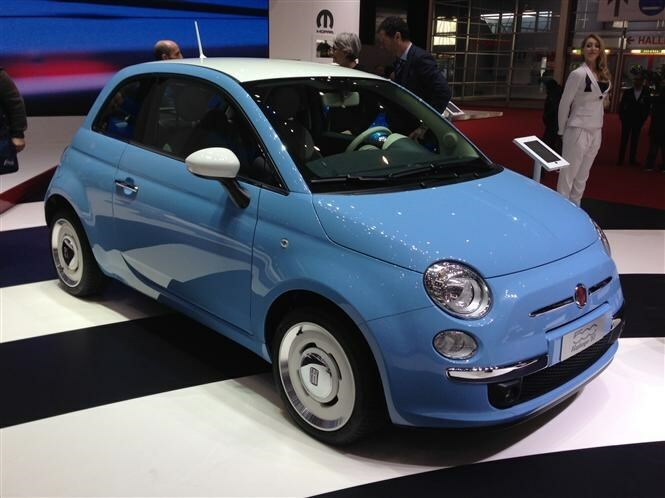 Click here for the full Fiat 500 review. A nice nod to the original 500, which was a design classic of its time. Historical significance aside, the Vintage '57's features will help it stand out from the standard car in a market where individuality is key. 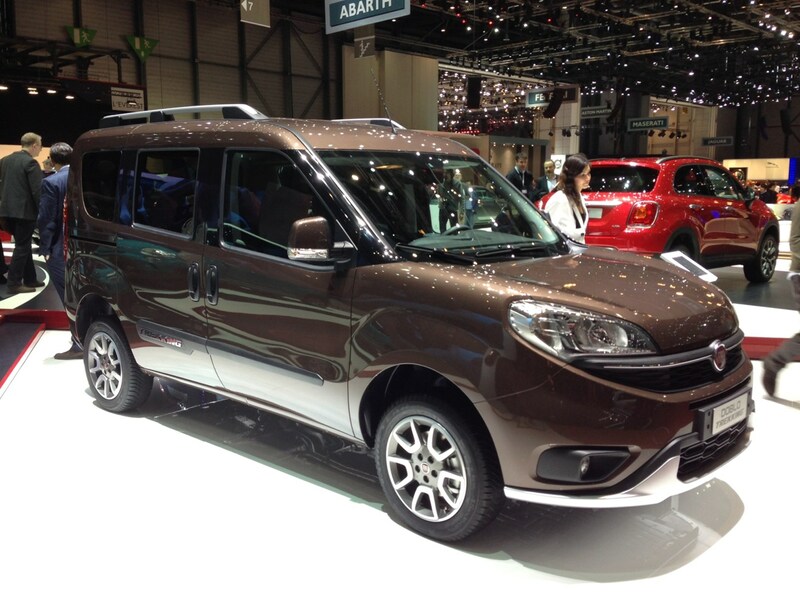 Effectively an off-road version of the Doblo, this car features extra body cladding and a number of systems which the Italian firm claims will help when the going gets rough. Click here for the full Fiat Doblo review. Families won't be left wanting for practical motoring with the Doblo Trekking. Would a more conventional SUV do the job better, though?